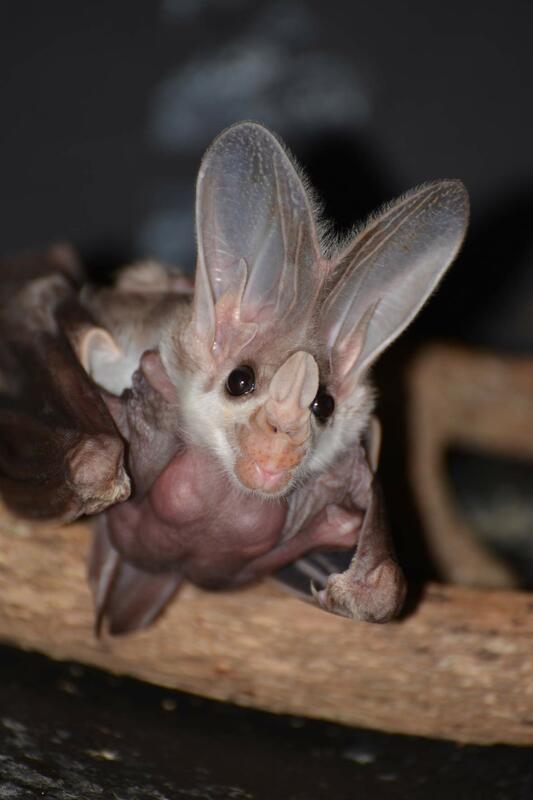 For the first time in 15 years, a ghost bat pup was born at Australia's Taronga Zoo! 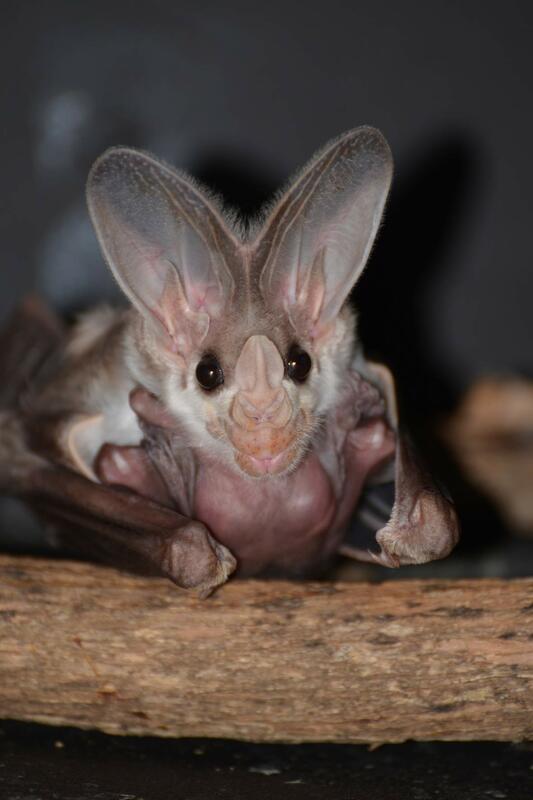 The birth comes at a particularly important time: ghost bats are Australia's only carnivorous bat species, and though they only measure five inches in length, the tiny creatures are facing-off with an adversary of monstrous proportions: the mining industry. The microbats nest in caves along Australia's northern coast – a habitat that overlaps several of the continent's active metal mines. Because ghost bats are hard to spot in the wild (they spend their days sleeping in complete darkness) the staff at Taronga hope the opportunity to visit the youngster will give the public an appreciation of these stunning, elusive (and often misunderstood) creatures that will help see an end to encroaching mine growth in the future! 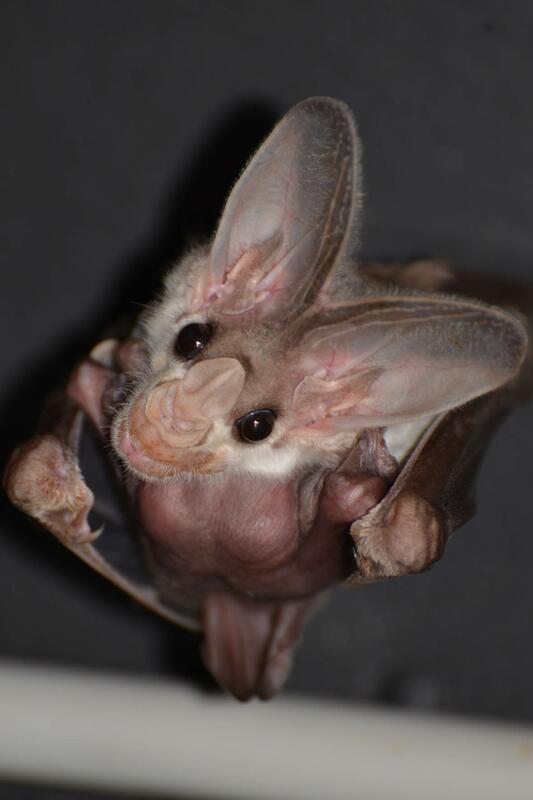 It has come to our attention that bats are bizarrely capable swimmers. Vampire bats in Brazil are developing a taste for feral pig. And that could bring dangerous diseases uncomfortably close to people.